Carl is a performer and teacher in the Philly Area. A Texas native, he has been in the Philly area for over ten years with such companies as the Arden, People's Light, Montgomery, Storybook, Bristol Riverside, Live On Stage, Hedgerow, Media, Nightcap Cabaret, and Family Stages. 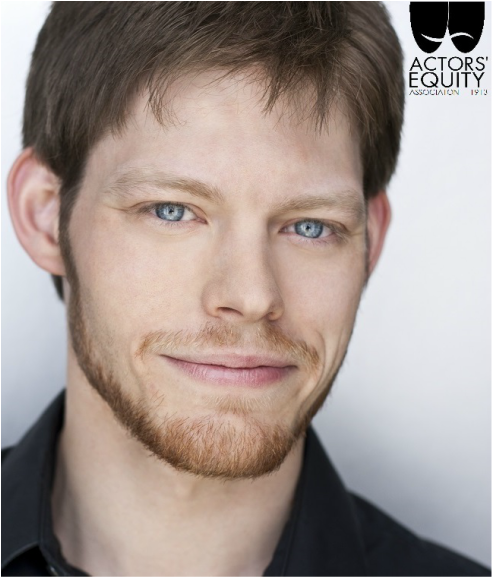 Recent credits include Scarecrow in Wizard Of Oz and Frankie in Forever Plaid and Plaid Tidings. Next, he'll be in Saturday Night Fever at Media Theatre.